Geofencing Tool Sparks Burger Wars | Advertising Systems, Inc. Drivers, beware: Watch for quick back-ups and U-turns at a fast-food restaurant near you. Those other drivers may have just been alerted to a nearby, penny-burger deal at a competitor’s restaurant, such as one that Burger King recently offered to drivers it found cruising near McDonald’s restaurants. BK lured traffic away from its chief competitor by using geofencing, a marketing tactic that has been around for several years but is starting to catch more sizzle among smaller businesses and burger giants alike. 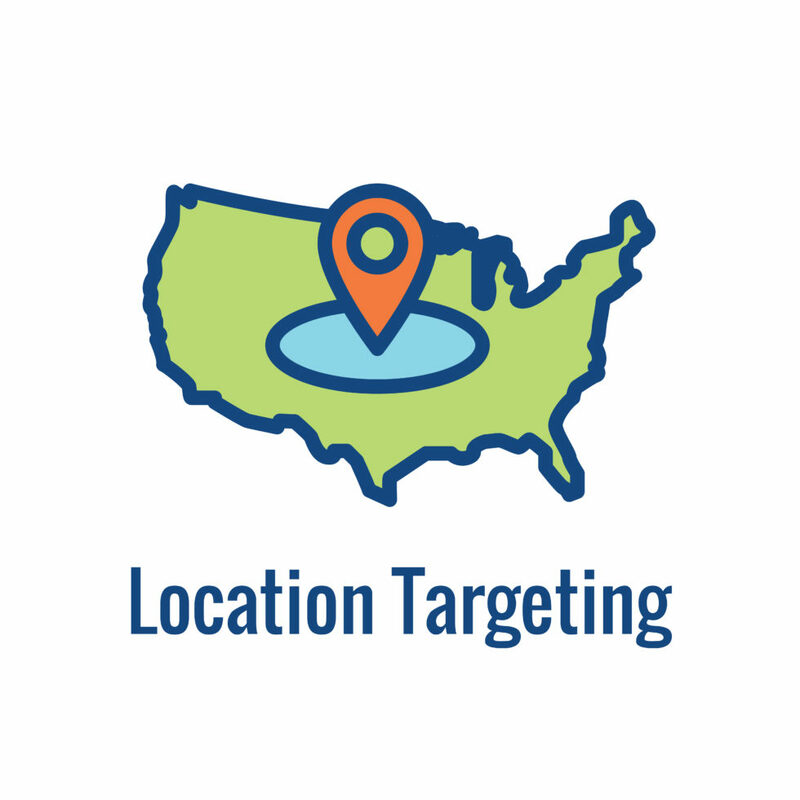 Geofences are predetermined spaces — such as a radius around a business, targeting specific office buildings, or a smattering of several zip codes in a metro area — where stores and brands want to target prospective customers with digital campaigns. By using data-infused geofencing around their trade areas or by reaching into key competitor trade areas, companies can draw consumers (or other businesses, in the case of b2b) to a company website to see featured products and services. Companies with apps are even using GPS or RFID (radio frequency identification) to plot their geographical boundaries and then draw attention to their applications, as was the case in the Burger King-McDonald’s war this past winter. Specifically, Burger King took on McDonald’s by offering a one-cent Whopper to people driving near McDonald’s locations. Using 600-foot geofences around those locations, Burger King ads urged people to download the BK smartphone app (if they didn’t already have it) and place their penny-Whopper orders on the app — while they were inside or near the McDonald’s restaurant. The app then directed users to the nearest Burger King to redeem the one-cent offer. The “Whopper Detour” campaign in December reportedly boosted downloads of Burger King’s mobile app by 1.5 million, to 5.9 million overall, and led to a fast-food app war of sorts. After the “Detour” promotion, a Burger King ad campaign in Brazil offered free Whoppers to people who set its competitors’ ads on fire, which they could do and watch via the BK app, with augmented reality sparking the on-screen blaze. Wendy’s, meanwhile, commemorated National Frozen Food Day on March 6 by trolling McDonald’s on Twitter and offering customers a free Junior Bacon Cheeseburger with any purchase on the Wendy’s mobile app. The aim of that promotion was to poke fun at McDonald’s use of frozen patties — a practice which the burger giant has promised to discontinue by the middle of this year. The wars haven’t exactly melted down the Golden Arches, though. The McDonald’s app recently was ranked No. 6 in the food-and-drink category on the Apple Store, while Burger King was ranked No. 13 and Wendy’s was ranked 21st. But who knows? McDonald’s may just strike back with a counter-attack in these geofencing wars — perhaps we’ll see an offer for a penny Big Mac sometime soon? Maybe it’s time to talk with a marketing organization with expertise to see how your business could benefit from data-infused geofencing.